The 9 stage of a time-killing game! 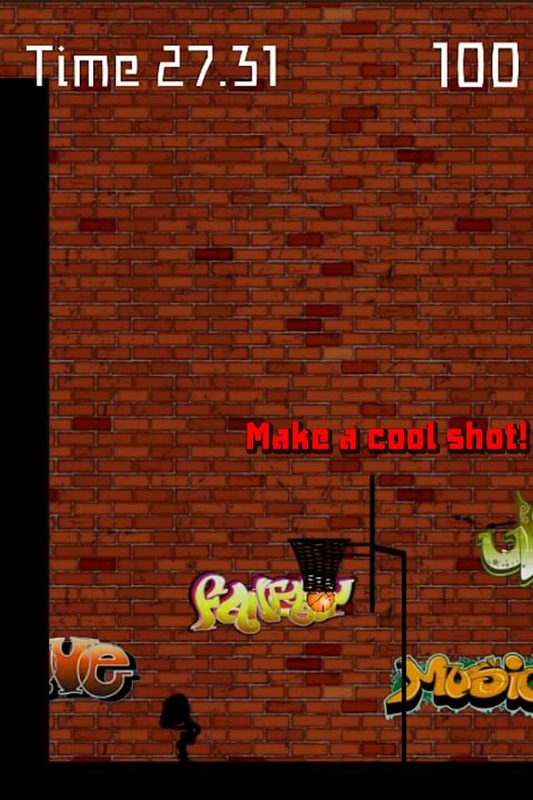 Bounce the basketball against the wall and make a shotwithstyle. Capable of operation by one-hand. 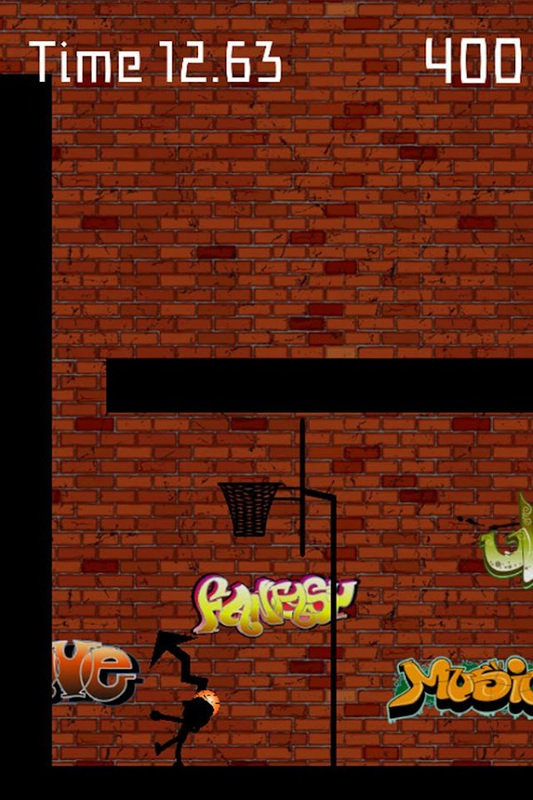 This is an application which can be easily played in tiny pocketsoftime such as while commuting or during a break. Mini Games No.16This dungeon is full of thorns and one slight touch leads toinstant death.The controls are simple and all you do is tap.Timing is critical and one wrong move and you’re dead!Look where you’re going, and keep driving in precise hookshots!Capable of operation by one-hand.This is an application which can be easily played in tiny pocketsof time such as while commuting or during a break. The 1 stage of a time-killing game!Zoom past the buildings! Zoom past the factories! Don't keepyourcustomers waiting!Deliver pizza while avoiding obstacles in this quickreactiongame.■How to playMove by swiping.Make your way through the neighborhood to complete yourdeliveryround. 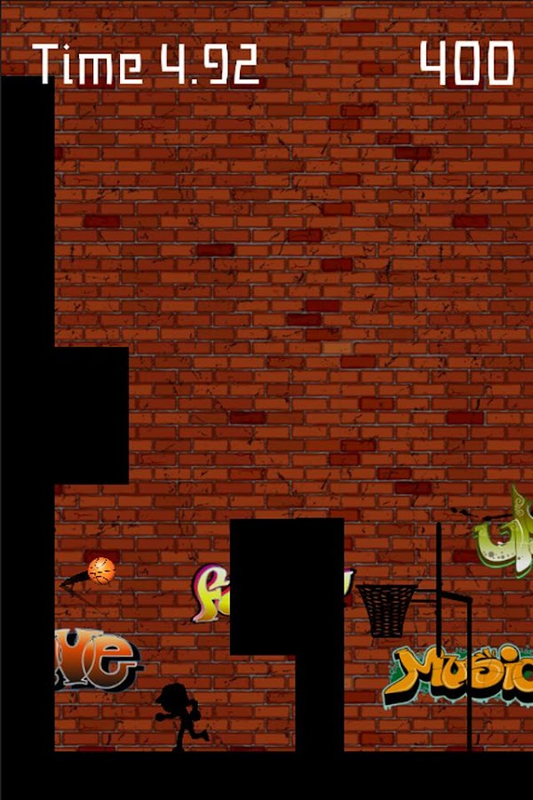 In this exhilarating game, mold isdiligentlyexterminated.Eradicate the mold with Washing Pot-kun, whose sole purpose istoclean.Washing Pot-kun appears at the point the game screenistouched.When cornered by the enemy, tap and swipe [the screen]asappropriate to escape the jam.Gold is obtained based on items gathered in the game.Once accumulated, the gold can used to improve WashingPot-kun’sperformance. 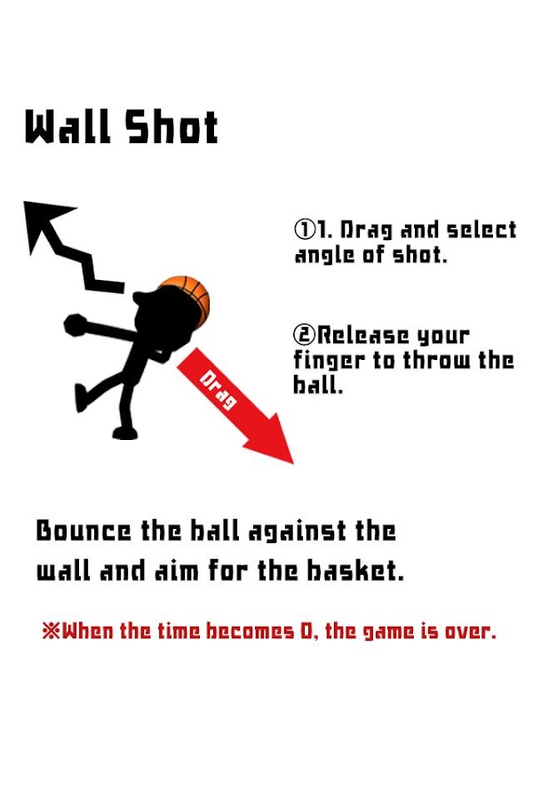 The 9 stage of a time-killing game!Bounce the basketball against the wall and make a shotwithstyle.Capable of operation by one-hand.This is an application which can be easily played in tiny pocketsoftime such as while commuting or during a break. The 2 stage of a time-killing game!The game is over as soon as you make a mistake. Athrillingrock-paper-scissor game.Capable of operation by one-hand. The only action is swipingandreacts wherever you touch on the screen.This is an application which can be easily played in tinypocketsof time such as while commuting or during a break. 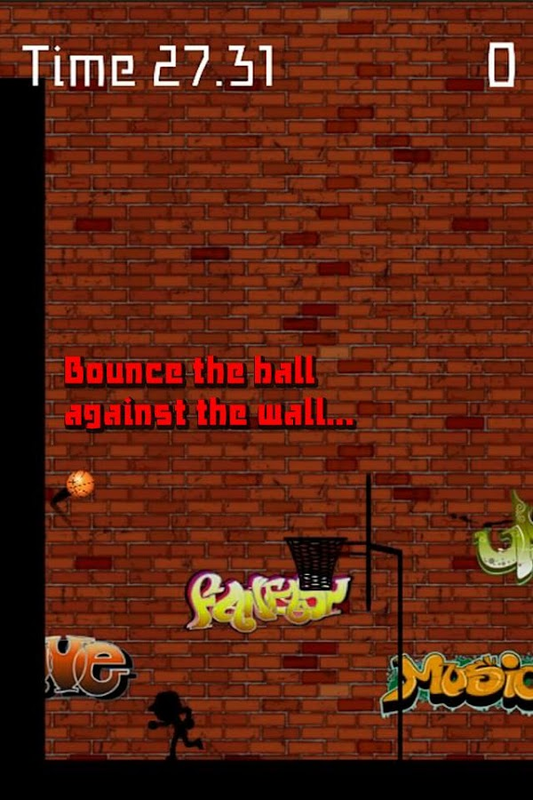 In this game, the goal is to bounce a basketball past as manyspikes as possible without popping the ball. There are threedifferent modes, each with a different level of difficulty. See ifyou can master them all!